Red Wine by Two Vines from California. 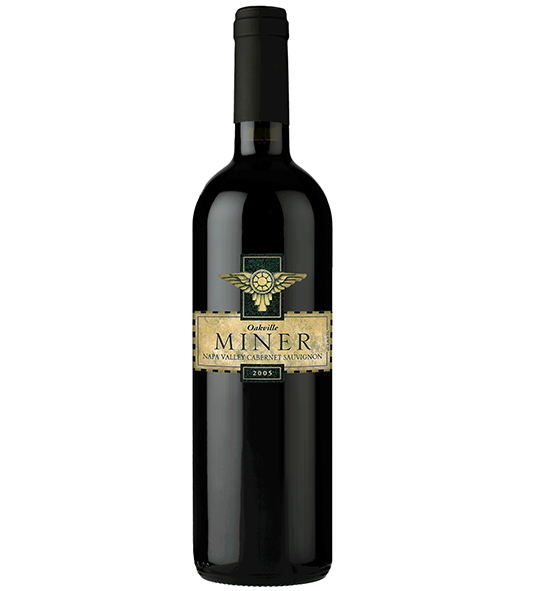 The Two Vines Cabernet Sauvignon is elegant yet approachable. 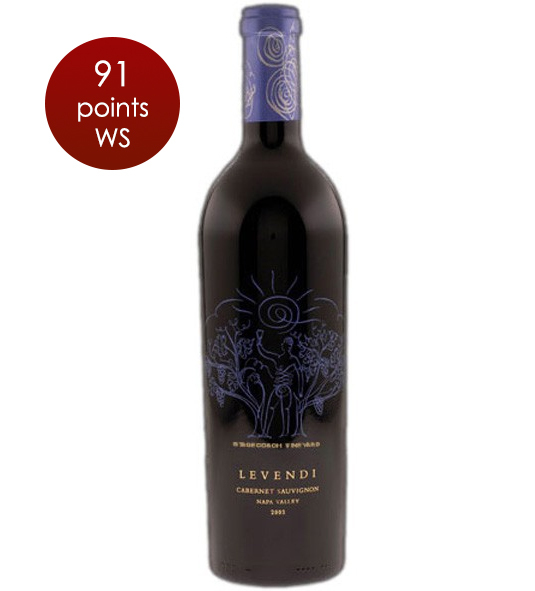 Aromas of strawberry, cherry and cola are accompanied by notes of luscious berry sweetness on the soft palate. This wine has moderate. Red Wine by Two Vines from California. 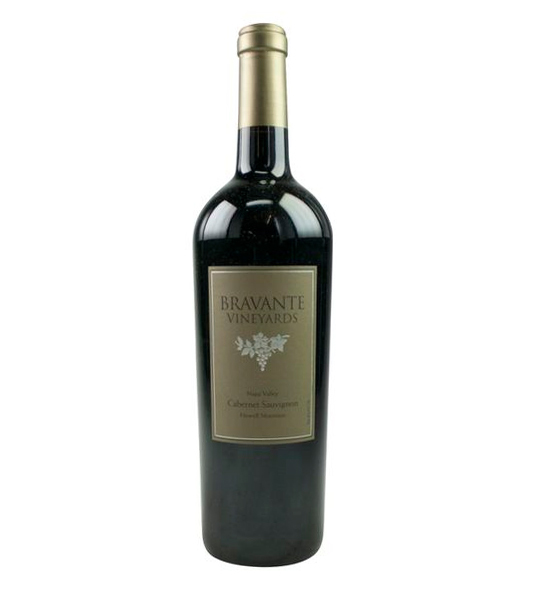 The Two Vines Cabernet Sauvignon is elegant yet approachable. Aromas of strawberry, cherry and cola are accompanied by notes of luscious berry sweetness on the soft palate. 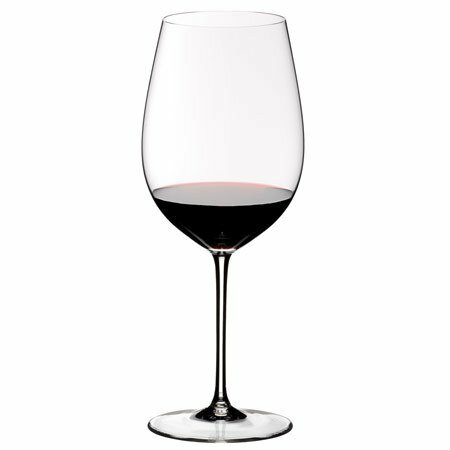 This wine has moderate tannins and ends with a long silky finish.